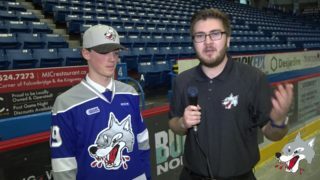 The Sudbury Wolves are pleased to announce Wednesday that they have acquired overage forward CHANDLER YAKIMOWICZ in a trade with the defending Memorial Cup Champion London Knights for third year forward BRADY PATAKI. 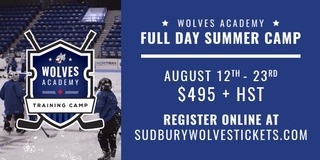 Included in the deal, the Wolves send the London Knights Sudbury’s 3rd round selection in 2018 and Sudbury’s 6th round selection in 2017. 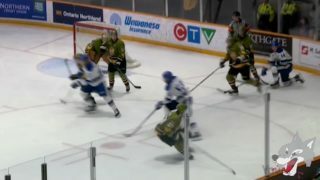 YAKIMOWICZ was a 6th round draft selection of the St. Louis Blues in 2014 and has made appearances in two Memorial Cup tournaments. The 6’2, 210lbs. forward is in his fourth season in the OHL, notching 54 points in 151 games played. 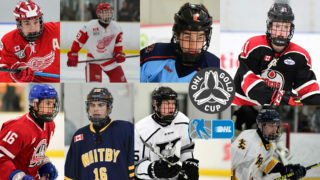 The Kingston, Pennsylvania native can be described as a big power forward and has won both an OHL Championship and Memorial Cup Championship with the London Knights. 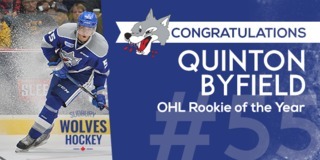 The Sudbury Wolves would like to welcome Chandler to the organization as he begins action this week in a Wolves uniform. 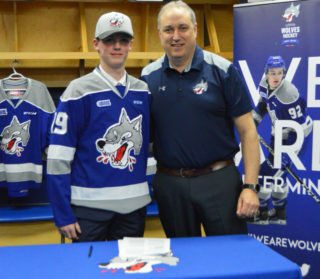 The Wolves organization would also like to thank Brady Pataki for his commitment and dedication to the team as well as the City of Greater Sudbury. The Wolves will be travelling to Barrie to take on the Colts on Thursday.